We’d like to officially announce that the Event Espresso JSON API for WordPress events has been officially released. Yes! 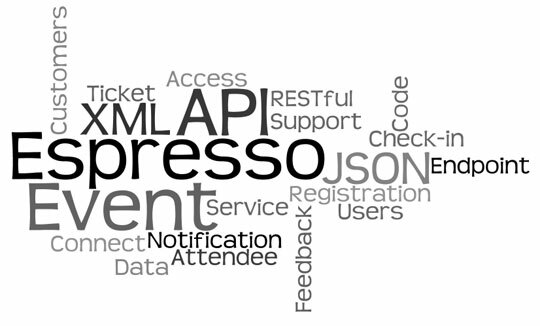 The API is available to all Event Espresso customers who have a current support license. They can download the API files from their account page on EventEspresso.com. The Event Espresso API also works with the iPod touch, iPad and iPhone mobile apps. Thanks for releasing api for event espresso. I want to use this plugin in my wp site but how can i main this plugin for my site. If you have some instructions for this please provide me instruction to do so .